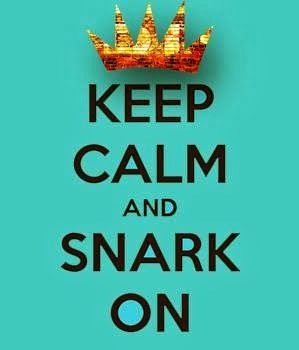 Keep Calm & Snark On : Shopping Our Stash #138 Oh Shiny! Shopping Our Stash #138 Oh Shiny! HOOOORAY for Tuesday!! Time for another SHOPPING OUR STASH challenge. This week's theme is "Oh Shiny!!!" Yes I do frequently mutter that when wandering through craft stores...but really...it is also the theme of this week's challenge, use something that shimmers, shines or sparkles. I am a sparkle girl myself, I am all about the bling!! I knew right away what stash items I wanted to use, blinged out border strips from Michaels (yes I bought 4 rolls!!) and some glittery paper from a 2012 Valentine themed card kit. I fussy cut the take out box and chopsticks...grrrrrrrrrr...luckily there is a die for the fortune and the cookie. 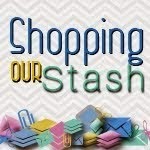 Be sure to visit the blogs of my Shopping Our Stash teammies and show them some crafty love!!! Hope you'll play along with us this week! Great project! Nice CAS design! Love the sentiment coming out of the fortune cookie. I refuse to buy rolls of bling, so MORE FOR YOU! And between you and me? I sometimes have better luck fussy-cutting than lining up stamps with their dies. I might have issues. what a fun valentine, wow lot's of fussy cutting and great bling. I'm all for seeing the "other" card.You know what teasing does to a whole lot of us. well you must know that I WANNA SEE THE F WORD CARD! Chinese take-out - now there's a Valentine for pork-fried rice lovers! Actually this is really a fun card, and I love the colors and bling! What a great card! 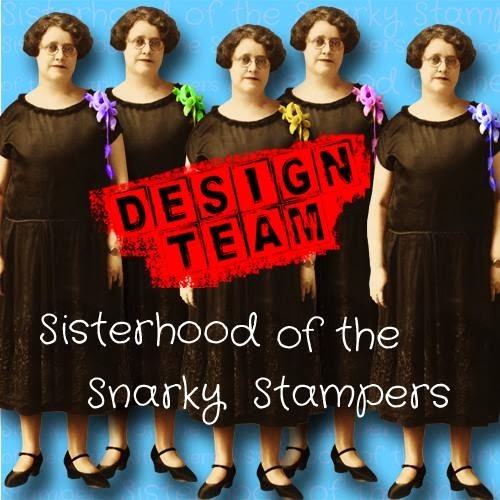 Although there's another one you made that I like that much more... ;) And what's with dies for only half the stamps? Sheesh. Lots of shine on this card! Cute card! Excellent use of this stamp set....except the other card, for which I absolutely adore! Buahahaha! Love the bling strip, and really, who wouldn't love a fortune cookie with that comment on it?! Fabulous card Donna! So cute! Love the colors you chose and you did a great job fussy cutting! !